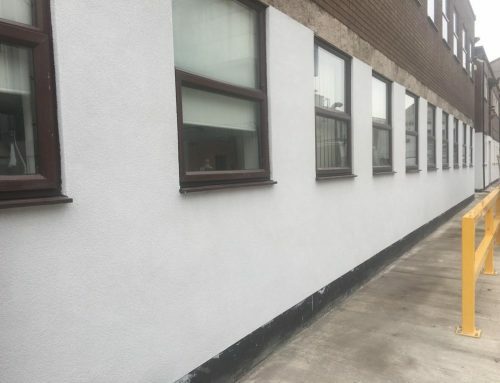 High quality colour rendering work from a reliable external coatings company in the Bradford area. 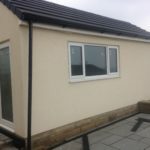 West Yorkshire External Coatings recently carried out this colour rendering work on a house in Shipley, Bradford. 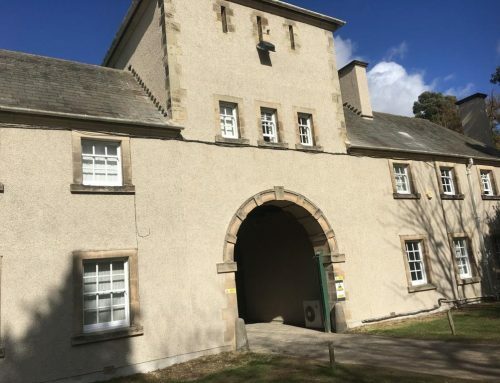 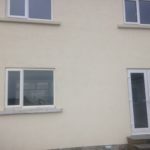 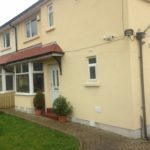 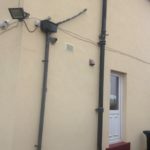 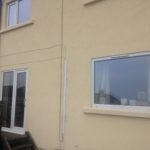 The great advantage of coloured render is that it is maintenance free. 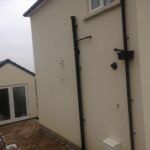 If the colour fades over time all you have to do is hose your wall and the colour will be the same as when we first applied it. 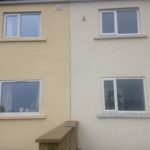 This is much easier than having to paint your home every few years. 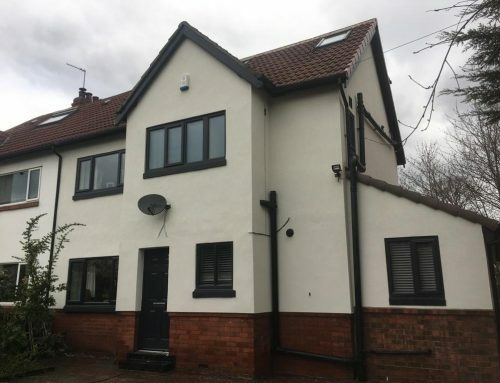 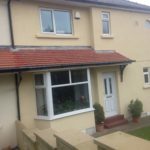 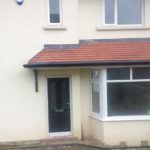 If you require some maintenance free colour rendering work on your home please contact West Yorkshire External Coatings.